﻿ Marv's Place - Ohio. Find It Here. 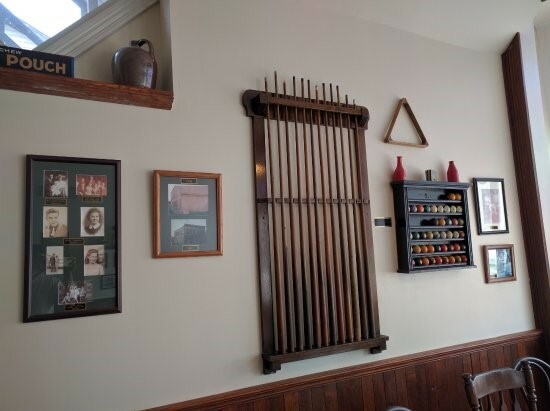 Marv's Place is nestled along the Ohio River, in the lower corner of Monroe County in the quaint village of Sardis, OH.Come on in, relax, and take a "Step back in time" while you enjoy a delicious home-cooked meal. Let friendly staff take care of you and your friends and family. 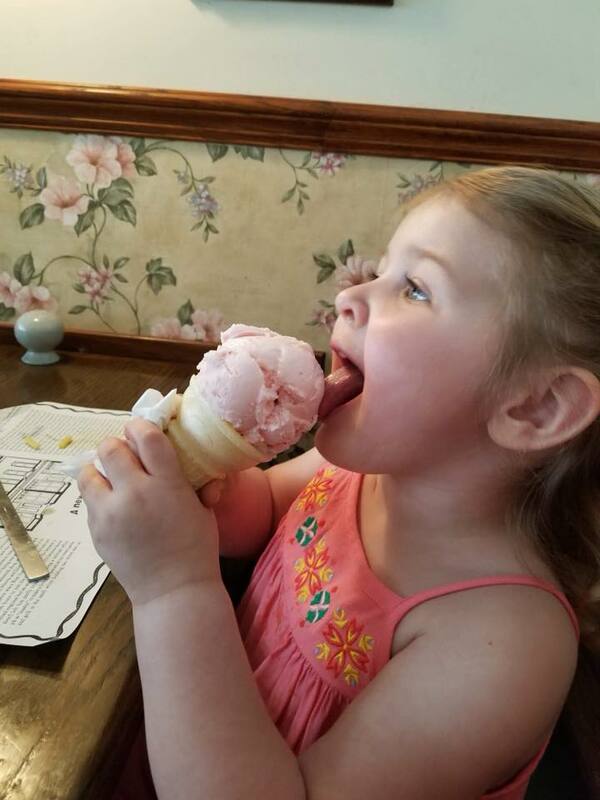 Marv's has a full menu of flavorful items with daily specials and a wild assortment of desserts and Hershey's Hand Dipped Ice Cream! It's also very likely that the people at a nearby table can tell you stories about bygone years at Marvs.While you're enjoying the food and atmosphere, you'll also enjoy discovering the history and features of the building that was built in 1894 and over the years has housed a shirt factory and department store, a bar, blacksmith shop, movie theater, grocery, an assembly point for Model A Fords, a casket factory, apartment building, and a poolroom the Dew Drop Inn, which was the town gathering place. The elaborate storefront of the 60-by-40 foot, 30-foot-tall structure featured medallions, rosettes, dentils, colored glass above six large display windows, and other ornaments of the Victorian era. All have been carefully restored. 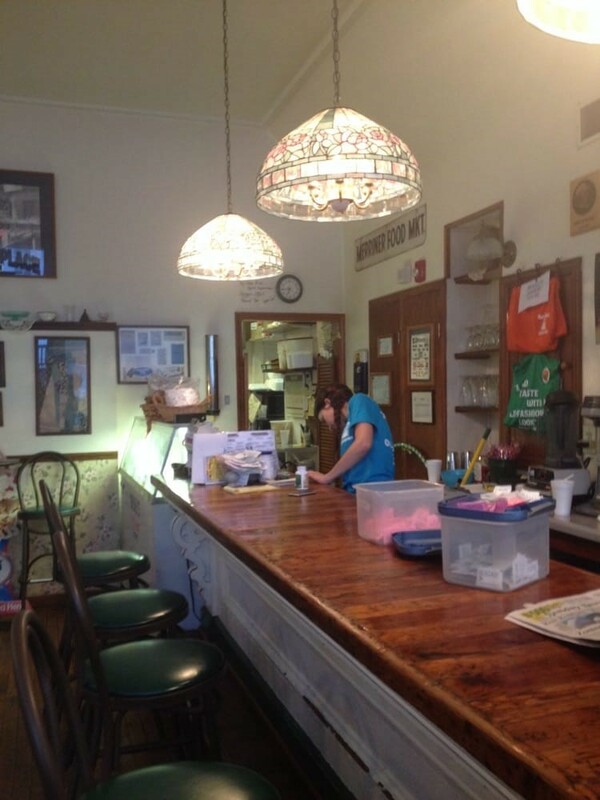 The beautiful counter where you order ice cream, with its alternating walnut-and-pine countertop, is original to the building. Stoop by Marv's Place and treat yourself to a feast for the body and the senses.